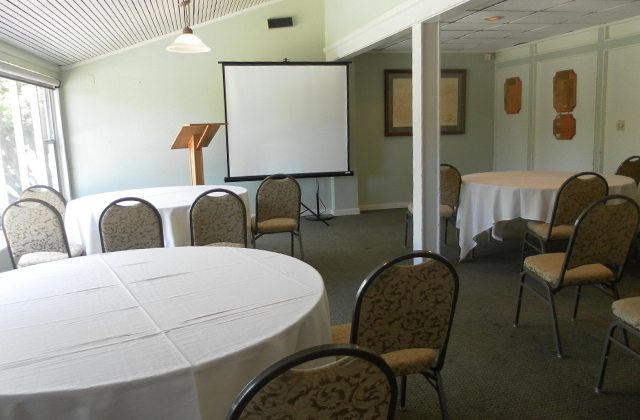 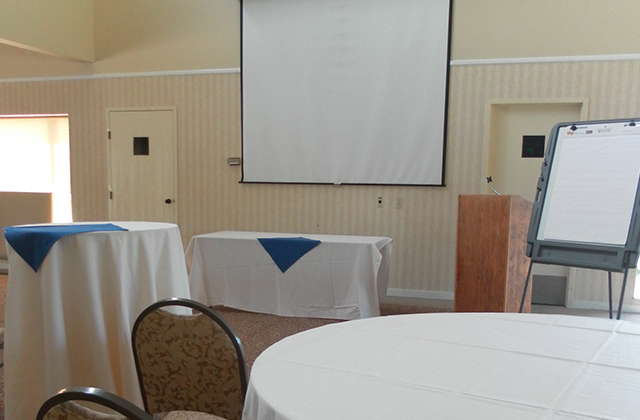 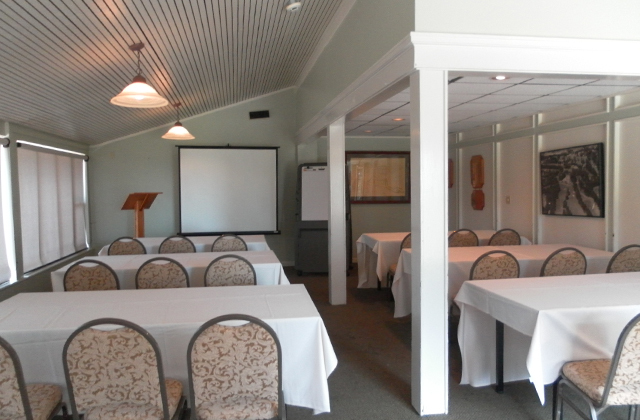 Learn what sets Seascape Golf Club apart from other Santa Cruz County meeting venues and Santa Cruz meeting spaces when it comes to planning and hosting Monterey Bay meetings and functions in San Jose. 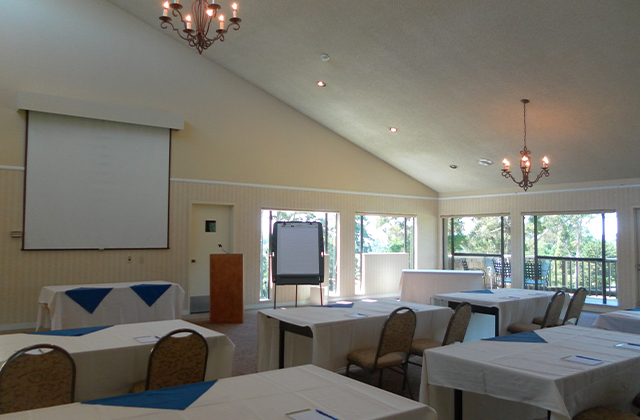 Make your next offsite meeting the talk of the town by holding it at the perfect setting. 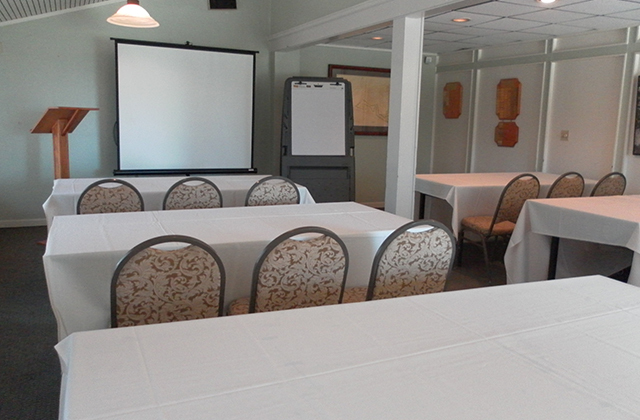 Seascape meetings can be inspirational beachfront meetings, if you're looking for ocean meeting options. 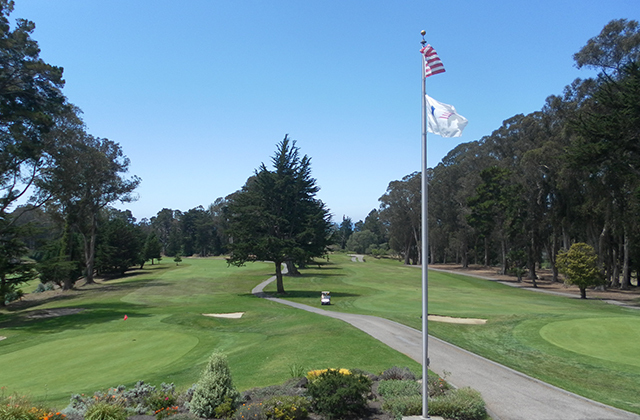 Out of all the Monterey Bay corporate event venues in the area, Seascape Golf Club is more than the perfect place for Seascape weddings - we are experts in country club meetings as well. 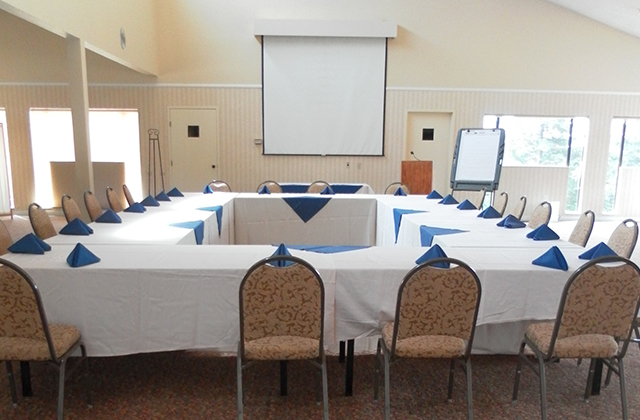 Our Meeting Planning Experts can help you plan and host effective corporate events, including corporate party ideas, team-building days, client presentations, and all-day workshops, that achieve your business objectives in a non-traditional, inspiring enviornment. 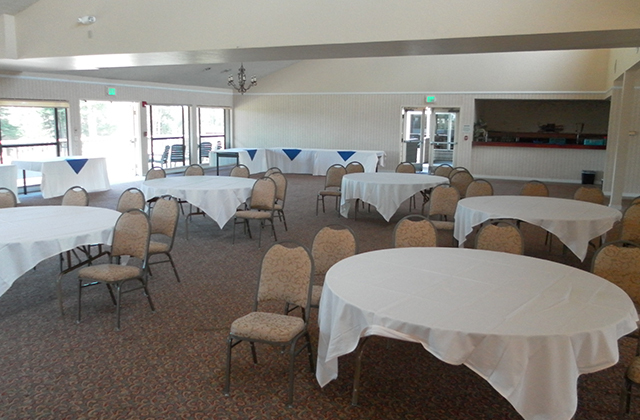 Seascape Golf Club is comprised of multiple venue selections and an on-site team of experienced meeting planner professionals ready and able to help you pull off a memorable, enjoyable event. 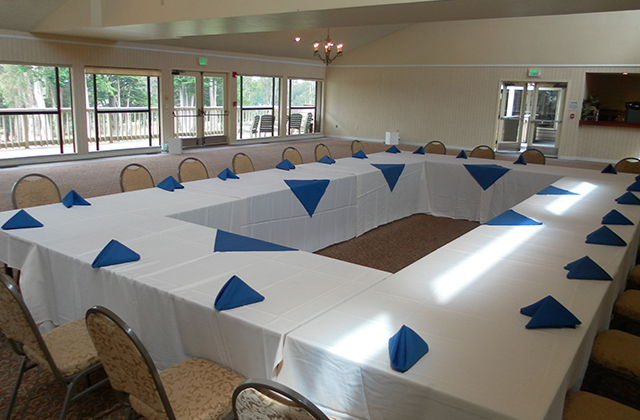 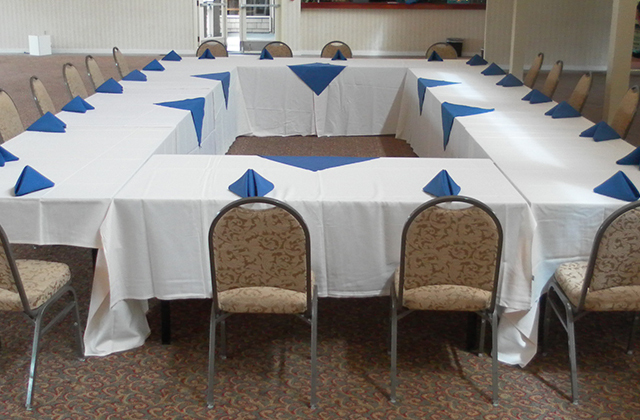 Sescape offers the most amenities and country club activities to rival other options in the area, thus making it the most popular locale for any Santa Cruz corporate meetings or Santa Cruz meetings between clients, customers, and teams. 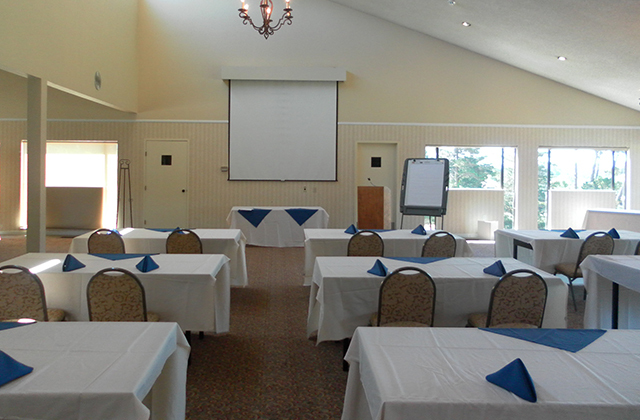 At Seascape Golf Club, our convenient meeting rooms for rent meet all your needs, including our Seascape Room, perfect for up to 40 guests; our Monarch Banquet Room, ideal for large-scale presentations and workshops with up to 240 attendees; our Clubhouse, an ever-popular choice for more casual gatherings; and our Outdoor Ceremony Site. 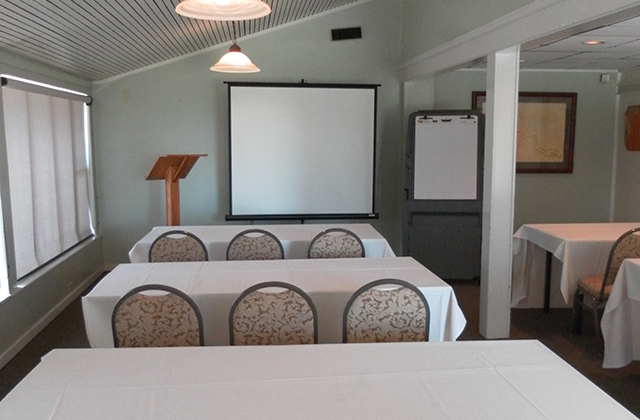 Is it time to start preparing for your next high-level meeting? 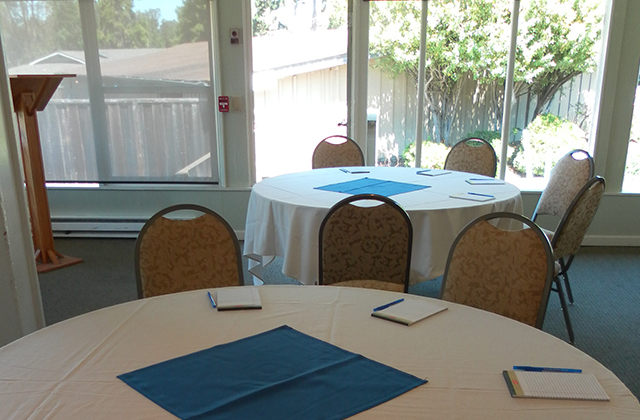 Call or email The Corporate Event Planners in Aptos, CA to find out how we can save you time and money as you plan your corporate event.